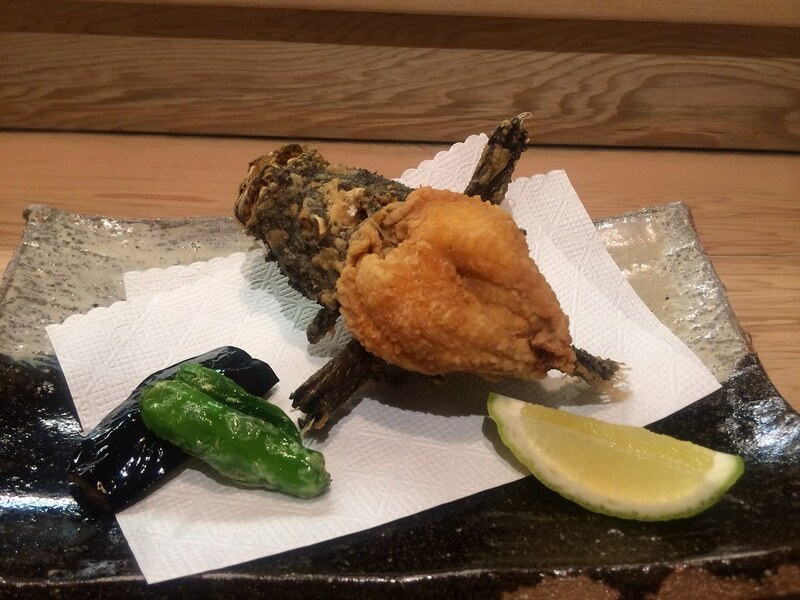 オコゼの唐揚げ - 揚げ物-Tempura - 【公式】尾道の鮨と魚料理 保広 Specialty Sushi restaurant Yasuhiro at Onomichi Setonaikai. It is a delicate taste with white fish. 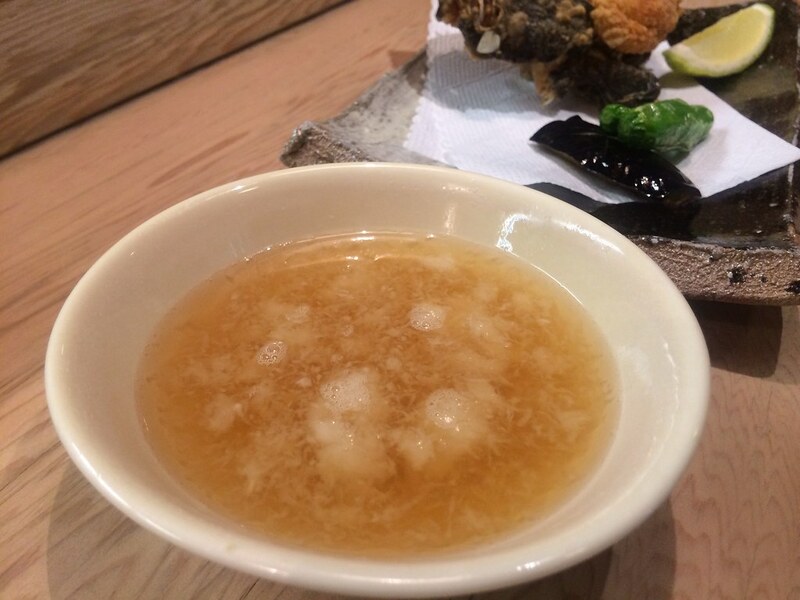 You can eat all the bone fried okoze with hot tentsuyu of salt-dashi taste.